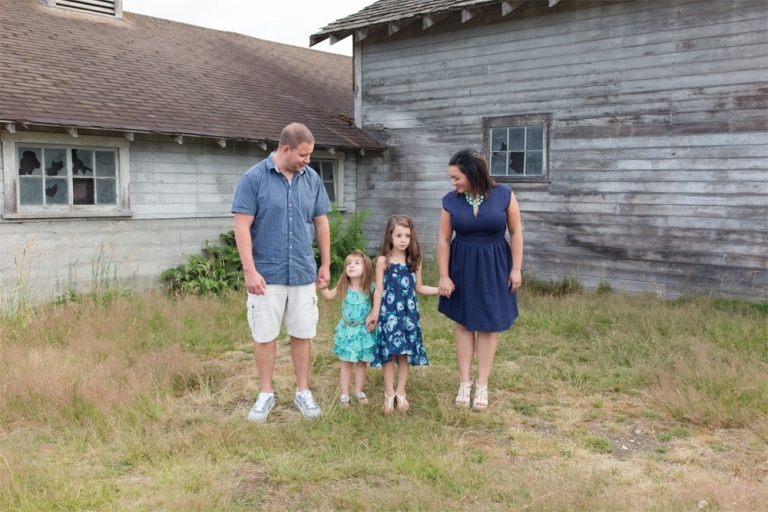 What an honor it was to be chosen as this family’s Puyallup Tacoma photographer! 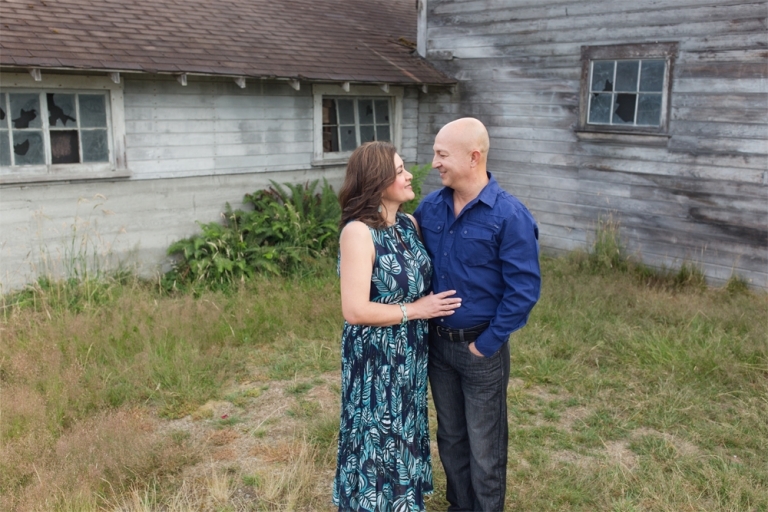 One of the mothers contacted me all the way from New York to book the session and I was blown away! Such a compliment for me! 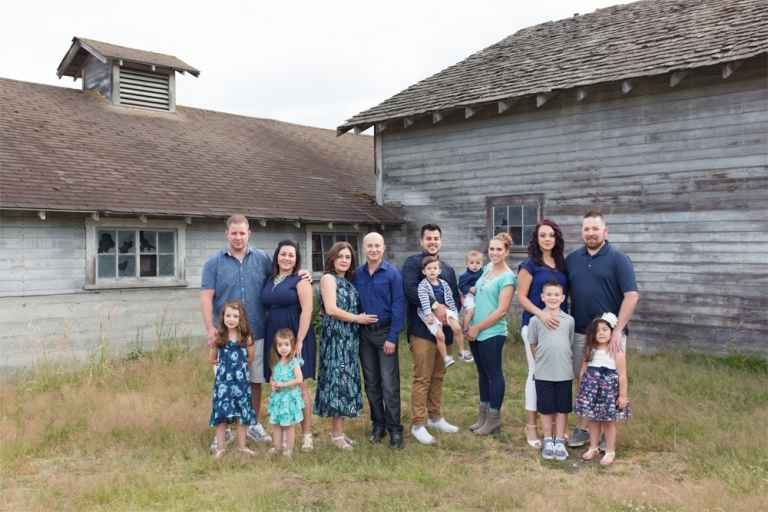 They were flying in from across the country to visit their family here in Washington for a family reunion and wanted to give their parents these photos as a gift! Such a special thing for parents to have all of their children and grandchildren together! The night we met up was beautiful! And the family was dressed so well! I was very impressed! They all looked so wonderful! They are just an all-around gorgeous family and I had the best time with all of them! The kids were so well-behaved too! You can tell they are all amazing parents! 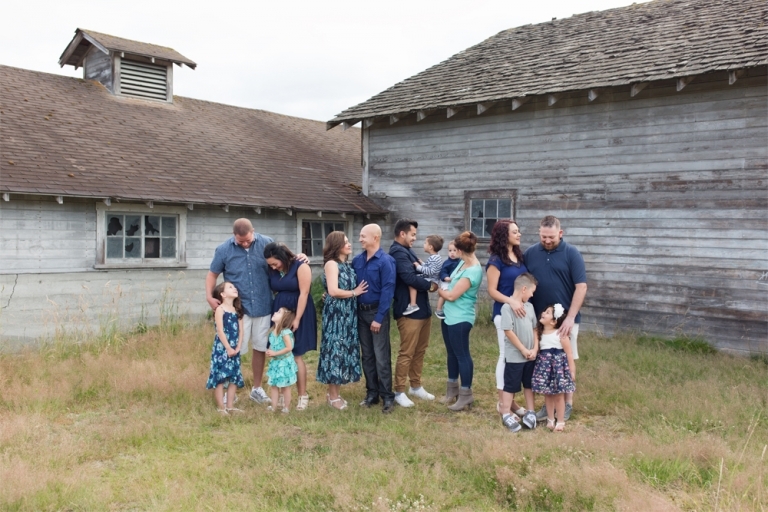 It was such an honor for me to be their family photographer and I hope that I get to see them in the future because they are a great bunch of people!